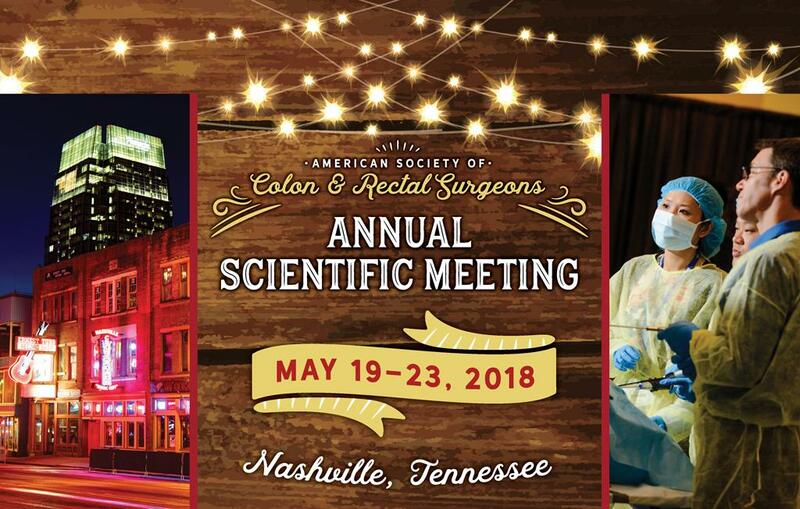 The ASCRS Annual Scientific Meeting is the leading educational event in the field of colon and rectal surgery. Expand your company’s visibility and make your strategic marketing dollars work for you by exhibiting at the Annual Meeting to effectively reach your corporate goals. Don’t miss the opportunity to put your product or company name before more than 2,000 colorectal surgeons and other healthcare providers. The meeting will be held at the Music City Center and Omni Nashville Hotel. The Music City Center and meeting hotels are approximately 20 minutes from the Nashville International Airport. If making a reservation by phone, call the following phone numbers and ask for the ASCRS room block. For best availability, make your reservations online. Hotel reservations/rates availability are not guaranteed after the room block is full or after April 16, 2018. Please register early – only a limited number of rooms are available.